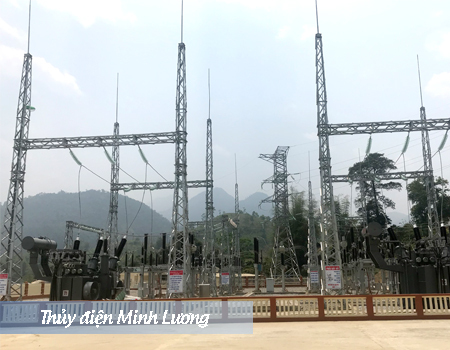 110kV Step up substation – Bau Ngu Solar Power Project. 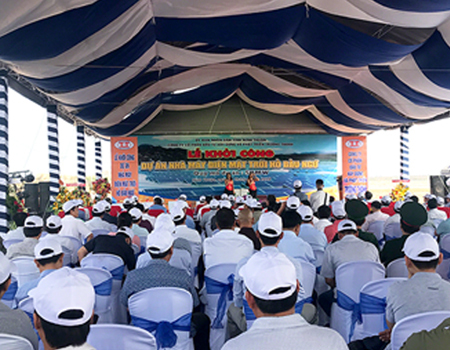 Bau Ngu Lake Solar Power Plant has been approved to be constructed in Phuoc Hai commune, Ninh Phuoc district and Phuoc Dinh commune, Thuan Nam district with investment from Truong Thanh Construction Investment and Development JS Company. 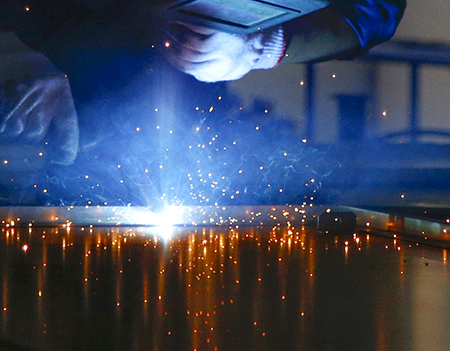 OCI has built up extensive capabilities to meet the customization needs of all kinds of customers. 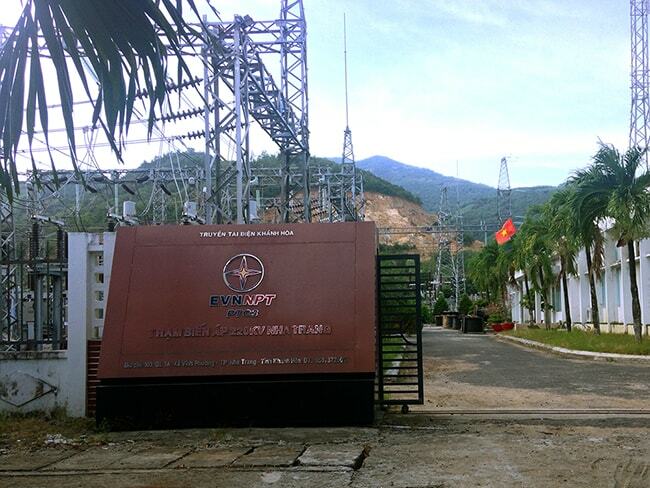 OCI have been awarded a contract by AIT to produce protection & control panel for Nha Trang 220kV substation for National Power Transmission 3. 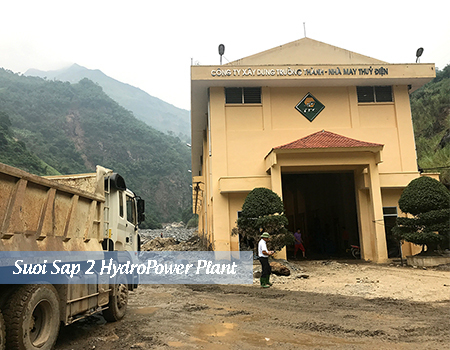 Suoi Sap 2 Hydropower Plant is located in Phu yen, Son La with capacity 4x2.5 Francis turbine vertical has been in operating since 2008 by Truong Thanh JSC Company.